We have all been touched by this disease through family, friends, or our own health. 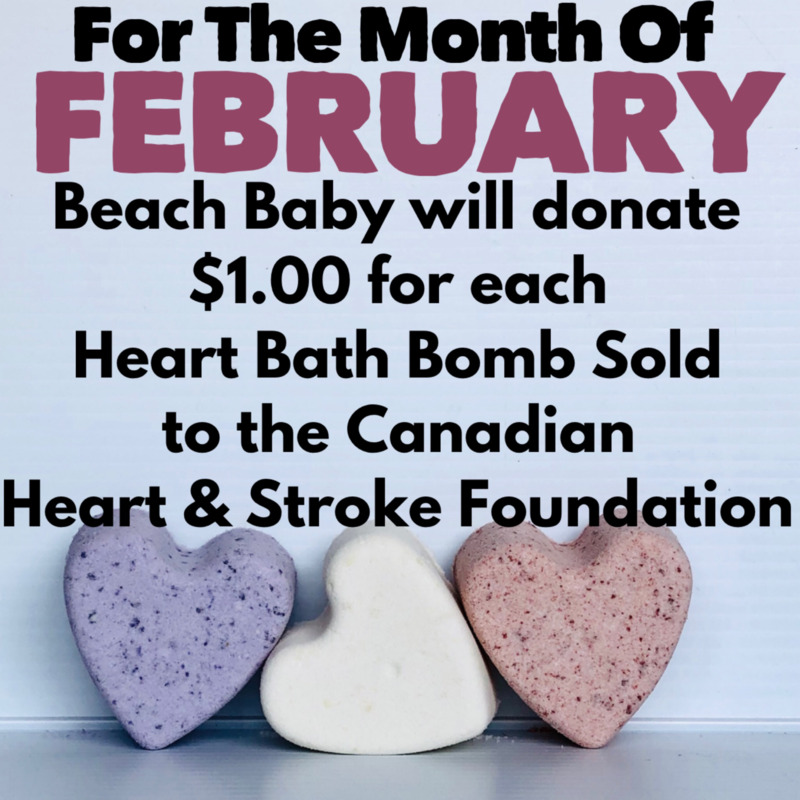 Through our #Cosmetics4Causes initiative, Beach Baby will donate $1.00 from EACH ‘Hearts for Hearts’ Bath Bomb sold (in store or online) in February to the Canadian Heart & Stroke Foundation. 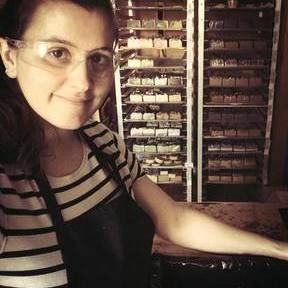 Please feel free to donate HERE as well, if you can't pop in for a heart.